..:: e-Voucher Sales System | ShamelTech|services ::..
With shamel e-voucher Solutions voucher values can easily be credited electronically, either with an POS system or with a point-of sale terminal system. Providing a professional service and removing all risks associated with distributing and stocking vouchers. 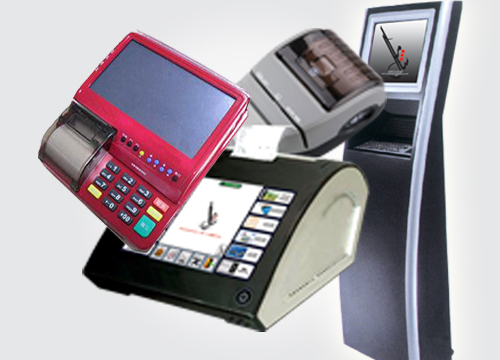 Shamel evoucher provides secure and complete solutions ranging from retailers point-of-sale through to network operator, or other service and content providers This is a solution that allows e-Pins / vouchers and post paid payment to be distributed and vended via all kind of POS terminal and networks in all kind of outlet. Postpaid and government fee payment. We provide flexible solutions with ongoing product development, based on a deep understanding of our customers’ challenges.